Hamilton Avenue, east side, at Smith Street, showing plant No. 1 of the Devoe and Raynolds Company, peint manufacturers. 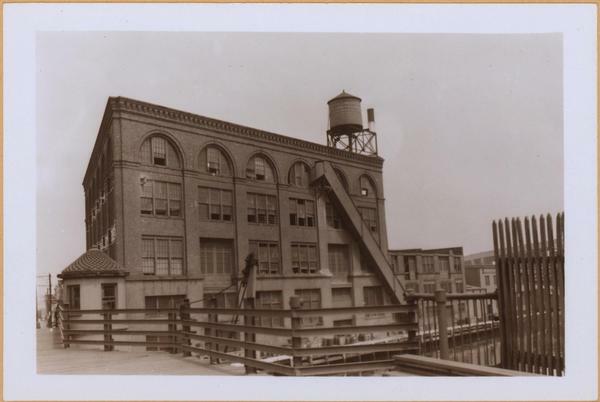 The building was demolished later in the year to facilitate the widening of the avenue as part of the Belt Parkway.